When you think there's an electrical issue with your lights and appliances, it may not actually be an issue with the devices. Perfectly fine devices can seem to be malfunctioning because of faulty wiring. While you may upgrade the devices in your home, the wiring stays the same. If the wiring in your home is over forty years old, then it may be time to upgrade your home's wiring. Whether its aluminum wiring used from the 60s through the 70s, or the non-metallic wiring used in homes from the 40s to the 50s, they are all well known safety hazards. Another safety hazard includes two-pronged ungrounded outlets. Without proper grounding, any surges of electricity will have nowhere else to go except for into your devices. 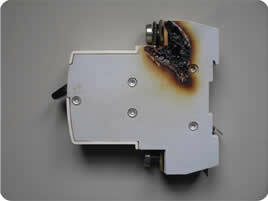 Waiting to upgrade your wiring is a risk; bad wiring is the leading cause for house fires. Upgrading your wiring also goes beyond safety; it also increases the functionality of your home. Having an up to date home is important for keeping up with today's always expanding technology. With up to date phone, cable, and internet lines, you won't be left behind. pillars. 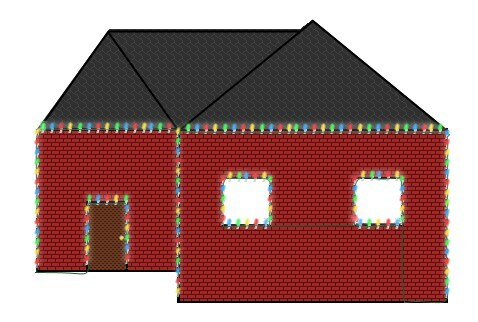 Measuring them will tell you how many lights, and the correct length that is required. surfaces such as shingles, gutters, roof-tile, brick, glass. wiring. When you are ready to install the lights to the wire be sure to start near where the outlet is located. Step Four - Light it Up! After everything the fastened together, screw in the bulbs and plug it in! Be sure to attach a timer to the outlet, as so they won't be on in the daytime and very late night. LED light bulbs offer many advantages compared to older bulbs such as fluorescents and incandescent bulbs. Today’s LED bulbs are 100 percent efficient at turning electric energy into light. In comparison, compact fluorescents are 50 percent efficient, and incandescents are only 15 percent efficient. In terms of lifespan, LEDs typically last around 2-5 times longer than fluorescents and up to 25 times longer than incandescents. Along with reducing the frequency of changing your bulbs, it is also better for the environment, as they do not contain toxic mercury, which is found in compact fluorescents. 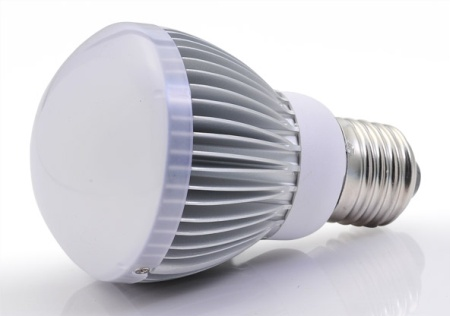 LED bulbs do not flicker, and are not affected by extremely hot or cold temperatures. They are also dimmable and produce high quality ultra-violet free light. Today’s LED bulbs use solid-state lighting technology, meaning they emit light from solid matter, instead of a vacuum like incandescents or the gas from compact fluorescents. 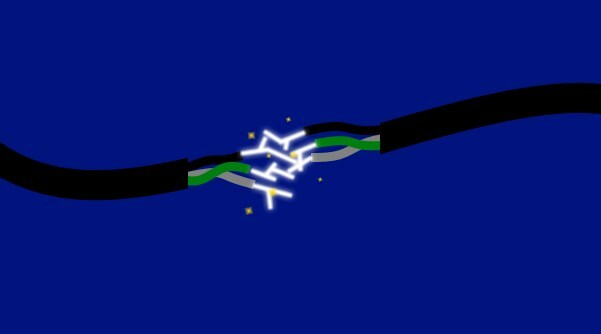 Using a semiconductor produced from positive and negative charged components, an LED emits light by transferring electrons around its structure. The positive layer has holes for electrons and the negative layer has free electrons which float. When electric energy is used to transfer the electrons from the negative to positive components, they emit light as they circulate into the positive charged holes. How will they impact the future? In 2012 LED bubs were only 12% of the lighting market, but that number has grown to 25% in 2014, and is projected to be 80% of the market by 2020. The U.S. Department of Energy estimated that widespread conversion to LED bulbs by 2025 will reduce lighting electricity demands by 62 percent, removing over 258 million metric tons of carbon emissions. Global sales of all types of LEDs are expected to almost double from about $3.6 billion in 2013 to more than $7 billion in 2016.